When I think about what I really want for Christmas, well, I really want for nothing. I have healthy children, a great family, wonderful friends and lots of lovely things in life. That is not going to cut the mustard though. In our extended families, it is customary to offer a suggestion or two to help those who are required to purchase a gift for you as a result of complex Kris Kringle contractual negotiations (which includes rigging the raffle to ensure people don’t end up with the same person they had last year). In my immediate family, I have a big say in my gifts to the extent that I usually buy all of them. I have had a little ponder and come up with some categories that might give you (them) some ideas or inspiration in your gift giving and receiving this Christmas. I don’t expect you or me to receive any or all of these gifts but they might provide a start. Good luck and let me know how you go! When my husband travels overseas for work conferences, I always negotiate an agreed “RDO” (rostered day off) for when he returns. This is a day I spend doing anything and everything I feel like but it usually involves spending the whole day by myself catching a movie, lunch at a favourite cafe and a spot of shopping. This day renews me, recharges me and makes me a better person, mother and wife. For Christmas, I would like to schedule in a date sometime in January where I can spend a whole day by myself. Alone. Probably at Chadstone. This Christmas, I want to give a leg up to another woman or girl doing it tough somewhere in the world. I would be happy to receive the gift of “Maternal Health Education” for $24 or a “New Born Baby Kit” for $76 from World Vision. In the TEAR Really Useful gift catalogue, another option might be a “Healthy Mothers & Families” gift for $60. Every Christmas or birthday, I put a magazine subscription on my list. I love magazines and the pleasant surprise of a little something special arriving in the post. Some gift recipients might prefer the digital version though, so it might be worth doing a bit of due diligence on that front. 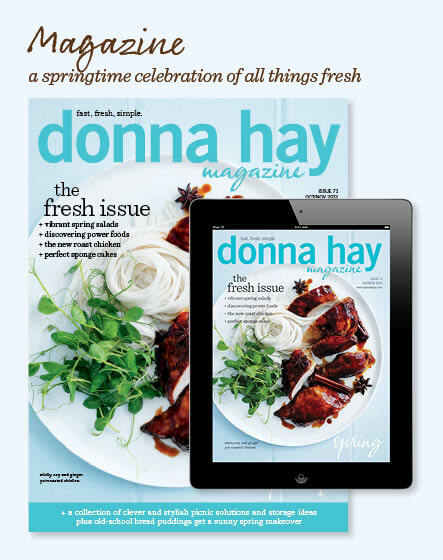 My favourite magazines include Donna Hay, Home Beautiful, Inside Out, House & Garden and Australian Country Style. Subscriptions can be purchased here. There are lots of things that could fall into this category. 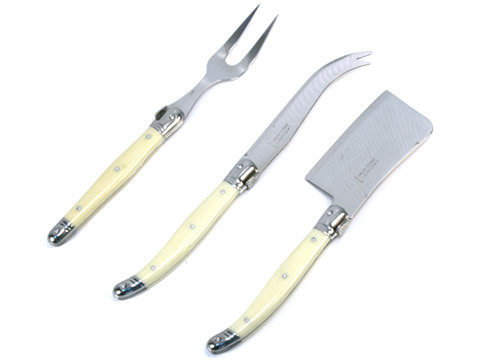 A beautiful set of Laguoile cheese knives ($35) like these are a good example or an elegant vase or photo frame from Country Road. Sometimes, it is nice to receive a gift that is beautiful for beauty’s sake. How lovely is this bracelet? 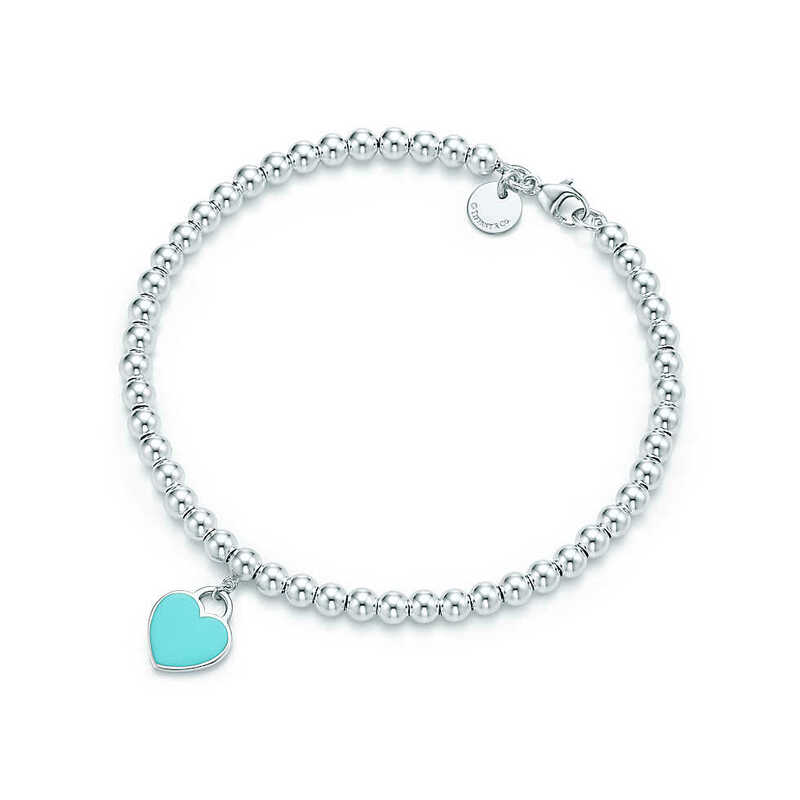 It’s not an every day purchase of course, but a piece of jewellery like this Return to Tiffany Bead Bracelet ($205), is likely to be well received. (This gift suggestion extends to anniversaries btw). I am also a fan of any of the earrings I have featured here. I always put a book on my Christmas list each year. 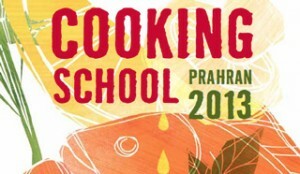 Sometimes it is a fiction book, often it is a new cook book. 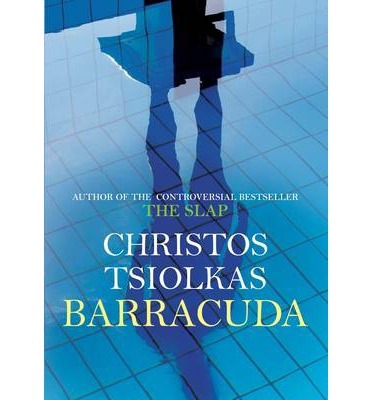 This year, I am hoping for Christos Tsiolkas’ new book Barracuda. I could count on one hand the number of CDs I have bought or songs I have downloaded from iTunes this year. I love music but sadly, buying it has fallen off my radar big time in these post kids years. An iTunes voucher or a CD is a lovely gift, particularly for someone who spends a lot of time driving and needs to drown out the shenanigans in the back seat. 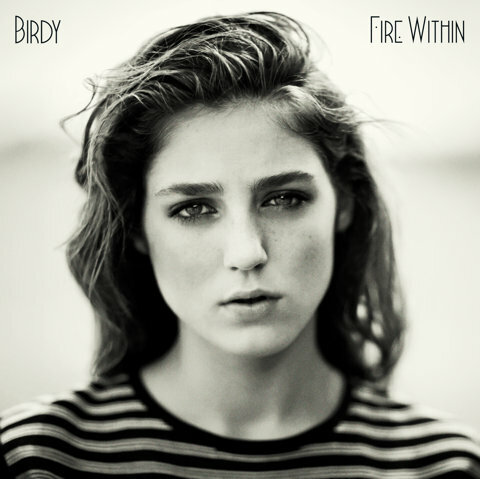 I can recommend Birdy’s Fire Within or anything Clare Bowditch. 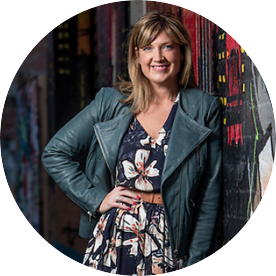 For more ideas, check out the hip Sonia here who can give you the larry lowdown on the latest and greatest. I love an experience. This category could include a beauty or spa voucher, movie voucher with an offer to babysit or a ticket to an upcoming production. On my list of things I would like to do is the next level of the Interior Design short course I did earlier this year, a tour of Melbourne’s lane ways at CAE or a cooking course at one of Melbourne’s fabulous cooking schools. You can find some more gorgeous gift ideas for women here including gifts for women who have everything here. What would you like to give or receive for Christmas? Has this list helped with providing some inspiration or direction for tricky customers? Is there anything you could add or suggest? Thank you for your comments! I love hearing from you.